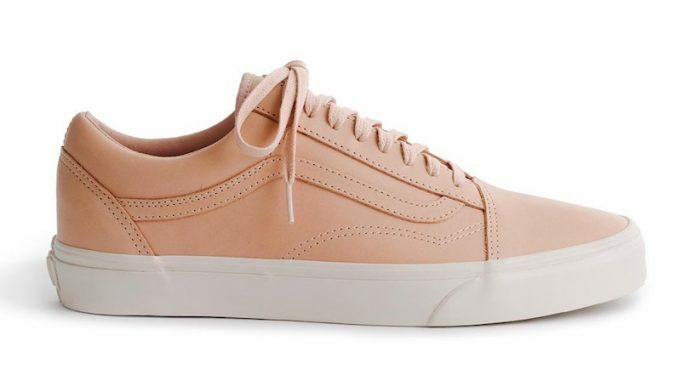 J Crew and Vans link for an upcoming collection fitting for the current weather. 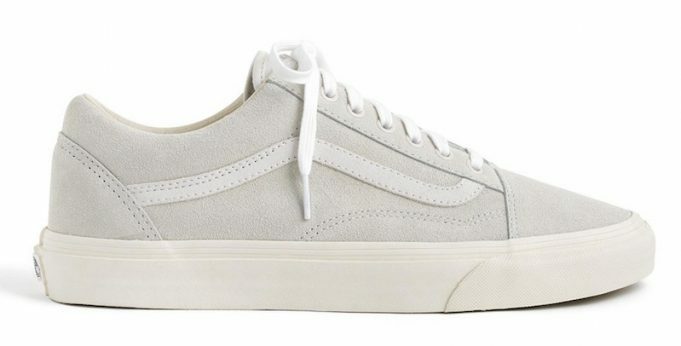 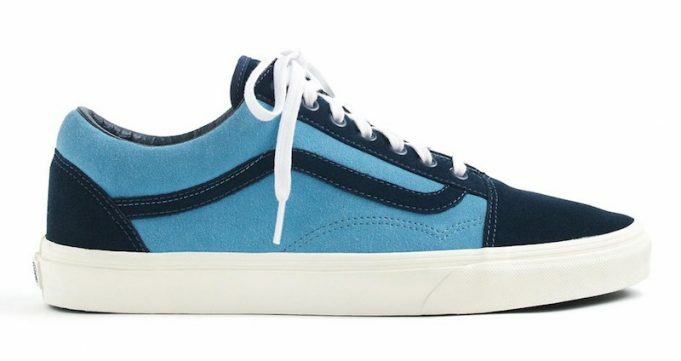 Offering a Vachetta-tan, Navy/Light blue and Grey colorway, the Old Skool Low feature solid uppers alongside the classic Vans waffle outsole. 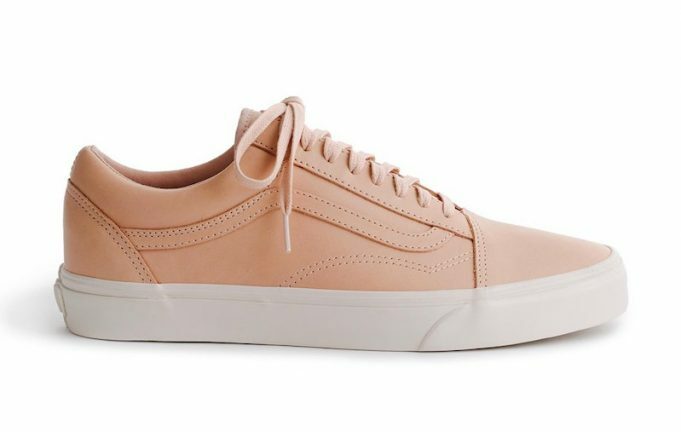 All three colorways are available now on the J.Crew website for a price of $65 and $80.